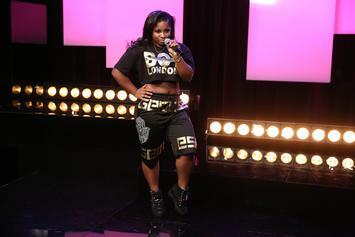 Reginae Carter publicly supports her man's music while lightly bashing the younger generation's tastes. 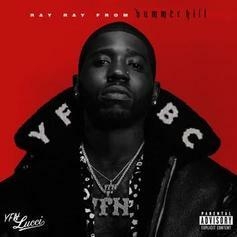 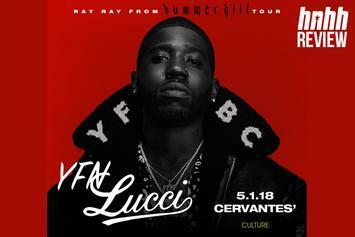 The debut album from a southern songsmith and occasional hitmaker has audiences wondering if YFN Lucci will finally get his chance to blow up, or blow his shot. 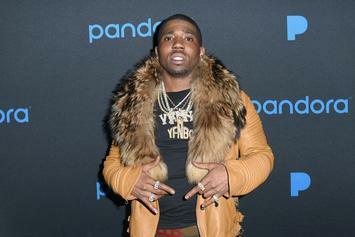 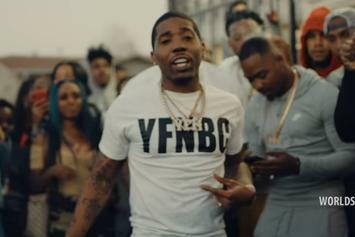 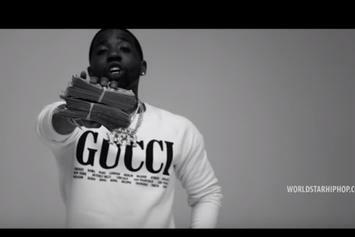 YFN Lucci's "Go Crazy" is an album standout .